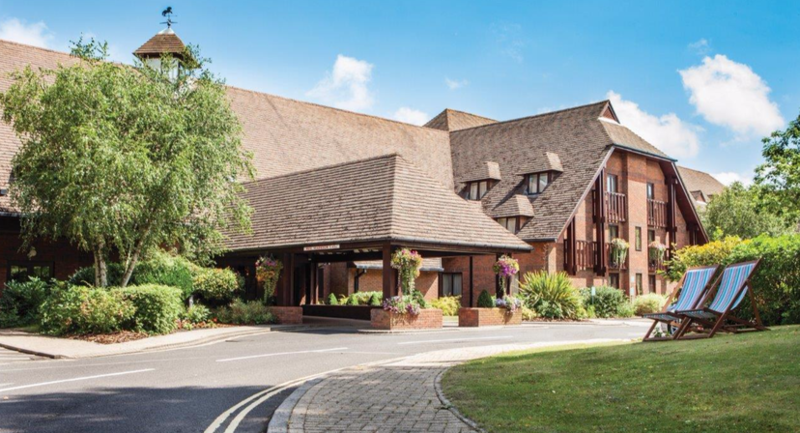 From the beautiful surroundings of the New Forest to the excitement of racing at nearby Glorious Goodwood, there are plenty of reasons to use our meeting rooms to host your conference or corporate event at Solent Hotel and Spa, but one of the most compelling is its accessibility. It’s just off J9 of the M27 - close enough to several major metropolitan centres, including Southampton, Portsmouth and London, without the associated traffic problems of a city centre. Thanks to the designated on-site parking and warm welcome of the dedicated conference support staff, your delegates will arrive in a relaxed and productive mood. And if it’s something a little different your after we also offer a wide range of team building activities, from ice breakers to indoor team building events and outdoor activities. The ideal venue for business meetings our largest meeting room can accommodate up to 240 theatre-style or 100 classroom or cabaret. Whatever your business, be it a meeting, training event or conference, we’ll make it ours to ensure your event is a success. 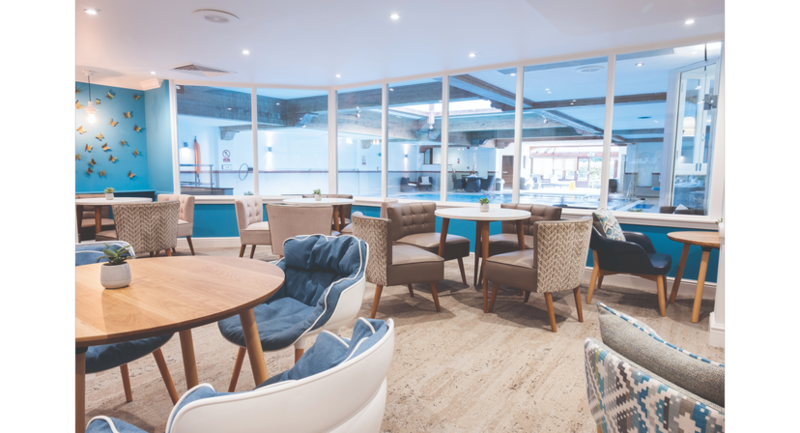 Our largest function Suite, situated on the ground floor, accommodating up to 240 delegates- this room boasts plenty of natural daylight, LED coloured lighting, air conditioning, built in PA system, it's own private break out area and bar and so much more! Brand new refurbished meeting room for up to 40 delegates- with a modern, fresh look and a large plasma screen TV it's sure to wow! Brand new refurbished meeting room suitable for all kind of events! 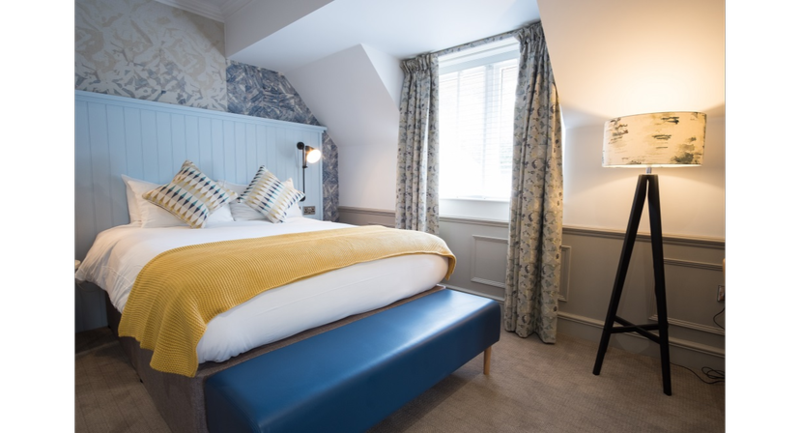 Our brand new refurbished meeting room- this room can be divided into two rooms- boasting a fantastic modern, contemporary feel and ideal for all events and occasions!